The Hotpoint Day 1 FFUL1913 P is a fully frost free stopping the build-up of ice, so you'll never need to defrost your appliance again. It works by keeping the perfect humidity level in your freezer and circulating fresh air around the compartment. 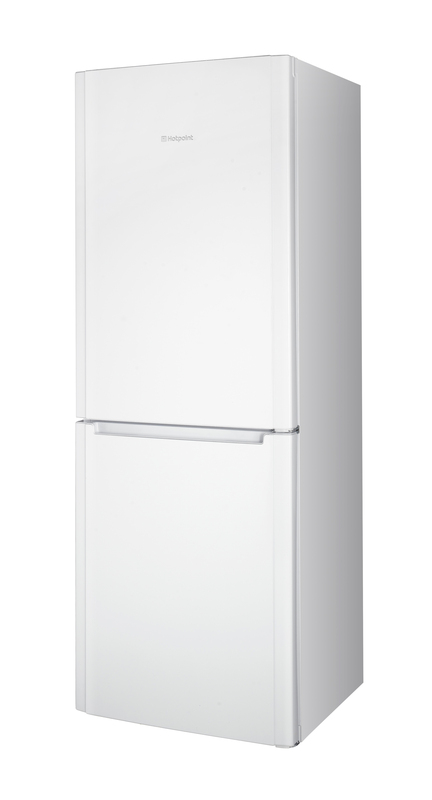 At 70cm wide and a 450L capacity this large family fridge freezer in a crisp white finish, awarded A+ energy rating you will have the peace of mind that you are doing your bit for the environment as well as saving on your energy bills. 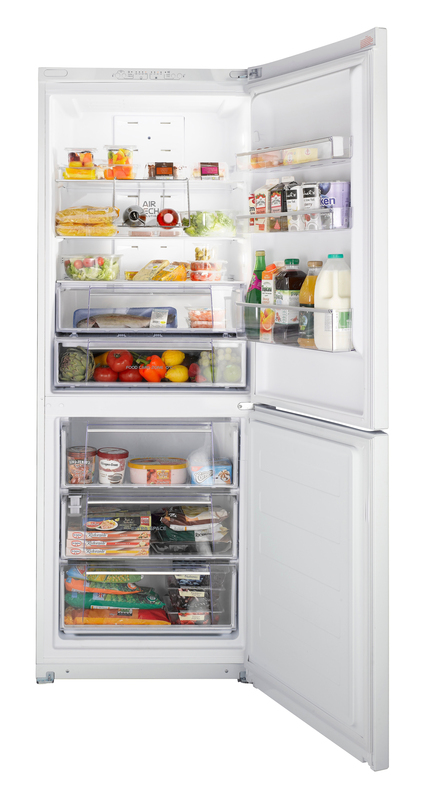 The Food Care zone is the coolest place in your fridge, ideal for preserving your meat and fish. 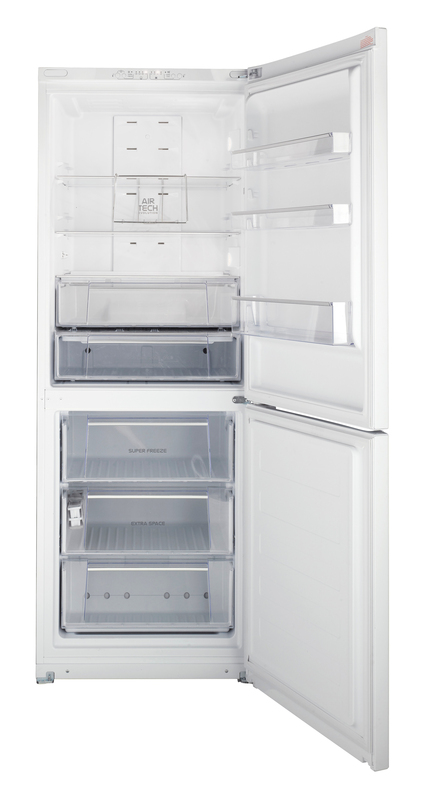 With 5 adjustable fridge shelves and 3 freezer storage compartments giving you plenty of storage and flexibility.